Hedera, a shrub topiary commonly known as Ivy. Adds softness to a modern and edgy interior. Widely used in Mediterranean Home Decor. 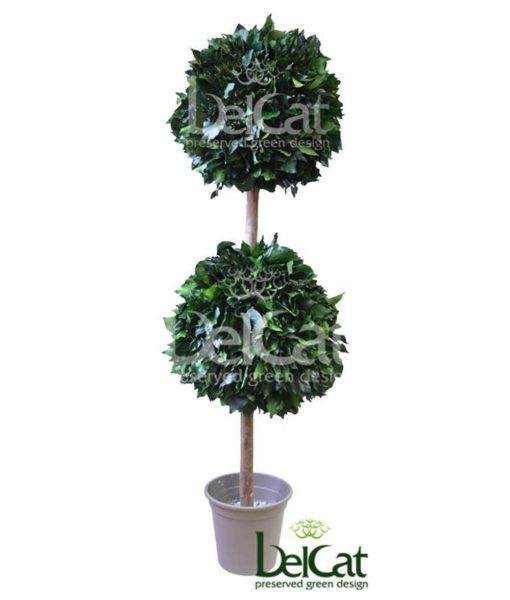 Hedera is also commonly known as ivy and is a shrub topiary. It is often linked to immortality with its bright green coloured leaves. 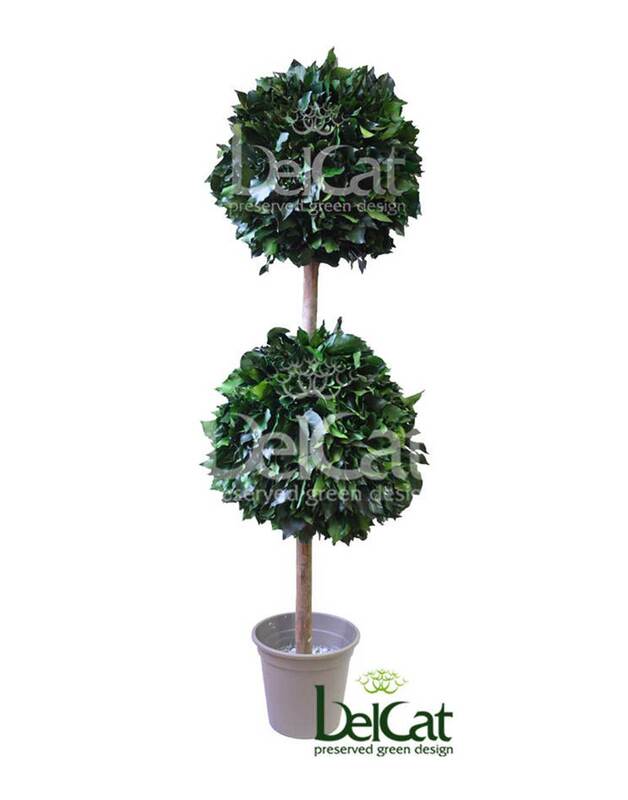 These leaves makes the Hedera plant perfect for decorating in all sorts of places especially complementing the Mediterranean and Classic decor. It is native to southern Europe, northern Africa and Asia. Hedera helix, the common ivy, English ivy, European ivy, or just ivy, is a species of flowering plant native to most of Europe and western Asia. A rampant, clinging evergreen vine, it is a familiar sight in gardens, on house walls, tree trunks and in wild areas across its native habitat. 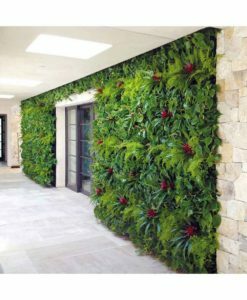 Hedera helix is an evergreen climbing plant, growing to 20–30 m (66–98 ft) high where suitable surfaces (trees, cliffs, walls) are available, and also growing as groundcover where no vertical surfaces occur. It climbs by means of aerial rootlets with matted pads which cling strongly to the substrate. The ivy is widely cultivated as an ornamental plant.